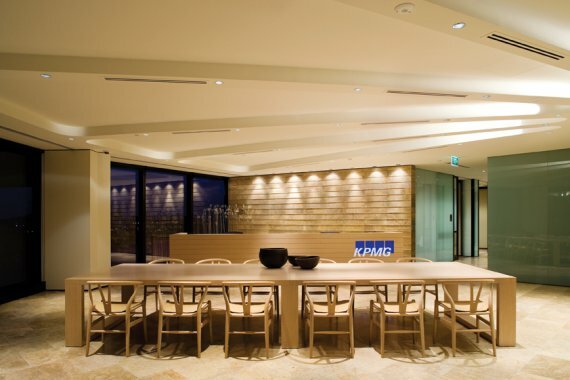 KPMG, the international accounting and consulting firm, has some new interiors for their office in Brisbane, Australia. 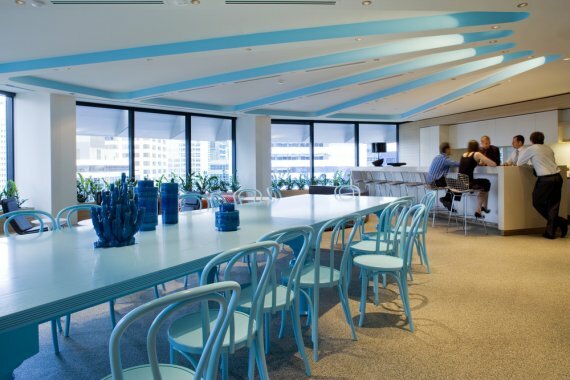 The professional and welcoming design spans over five floors of a prominent building in the central business district of Brisbane. The design was provided by HASSEL Architects. Visit the HASSEL Architects website ? here.